Crystal Cruises aim to provide you, the traveller, with the finest experience, not only in cruising, but in all of luxury travel. Exceptional quality and service consistently win Crystal Cruises some of the travel industry’s most coveted and distinguished hospitality awards and guidebook ratings. Their steadfast commitment to service, space, choice and quality underpins a superb ultimate travel experience. 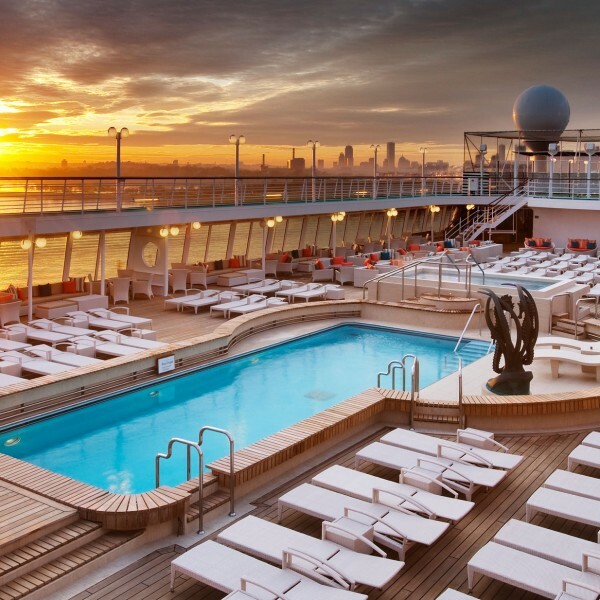 And with two spacious and ultra-luxurious ships – Crystal Symphony and Crystal Serenity – Crystal Cruises offers the epitome of luxury at sea. Choose from extensive itineraries in Europe and the Mediterranean, Africa, Alaska, Antarctica, Asia, North America, Panama Canal, Mexican Riviera, the Caribbean, South America, the Pacific Coast, the Indian Ocean, Australia and New Zealand. Or embark on one of their Trans-Ocean voyages. There is a huge amount of choice. 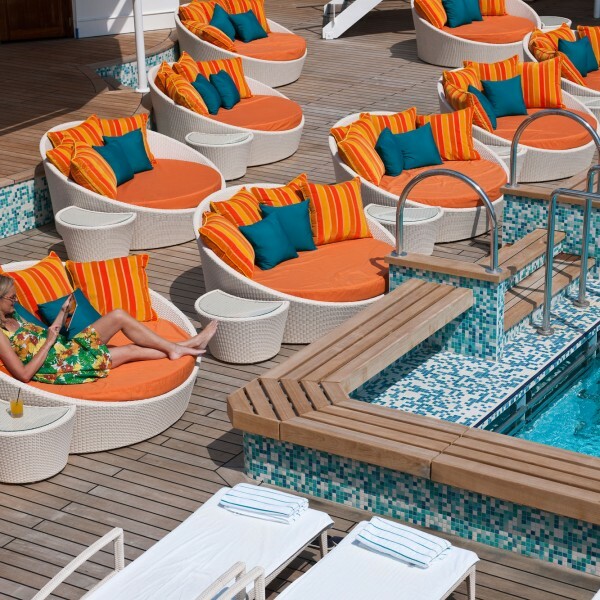 Cruises range from seven days to the 100 or more days World Cruise. 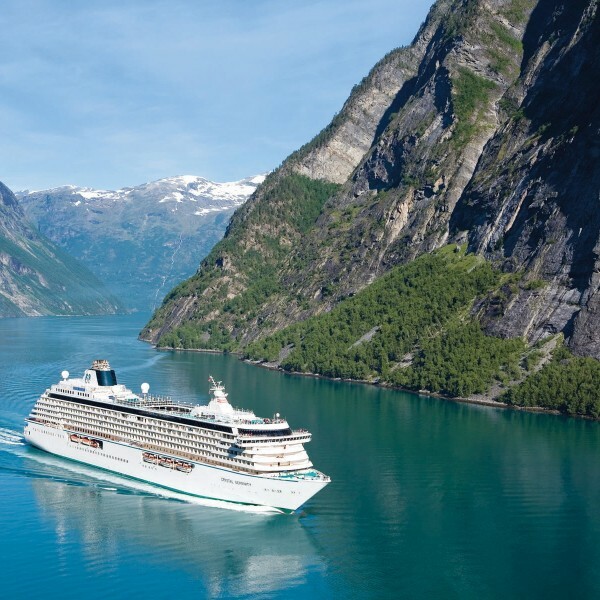 Crystal Cruises have created itineraries for all its cruises which showcase the world and all its glory, from favorite must-see destinations to undiscovered gems of rare beauty. 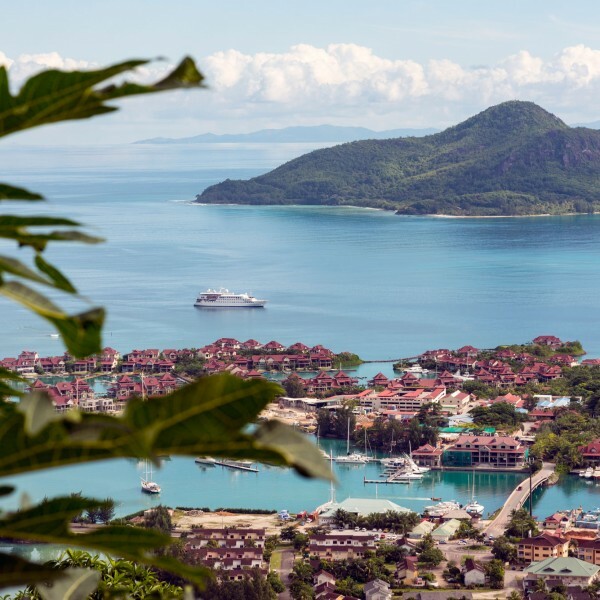 A careful balance of onboard enrichment and shoreside adventure is combined to create the most magnificent experiences, ones you are sure to treasure for a lifetime. 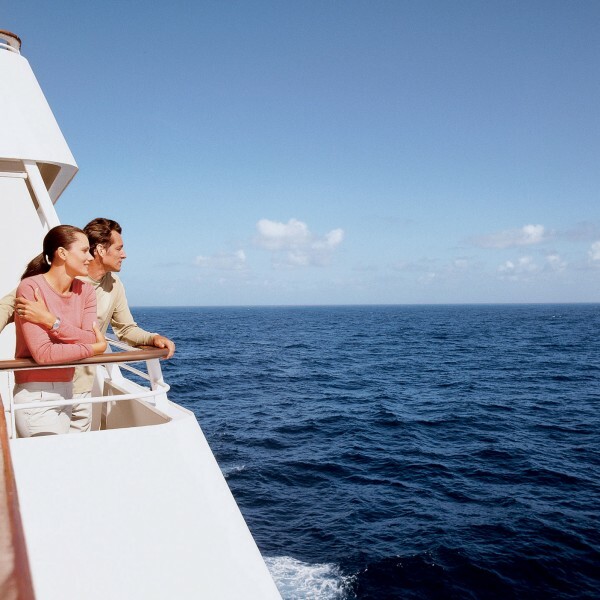 Crystal Cruises’ highly personalized service, ample space, exceptional quality and wide range of choices combine to create a world-class resort, with the choice of a thousand and one things to do. With Crystal Cruises, you will enjoy fine dining in the most exquisite of restaurants, experience outstanding first class service, relax in the elegant and sumptuous accommodation. 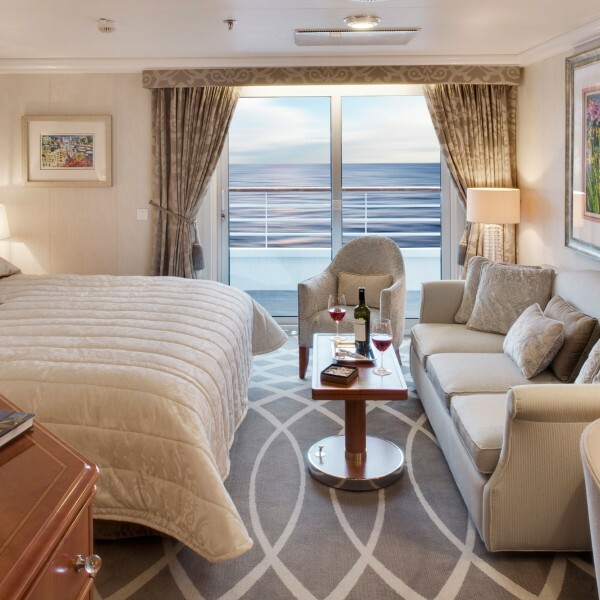 Everything Crystal Cruises does is designed to evoke a sense of astonishing wonder, from the surprising thoughtful touches by your Stateroom Attendant in your stateroom to the authentic experiences you may enjoy ashore. 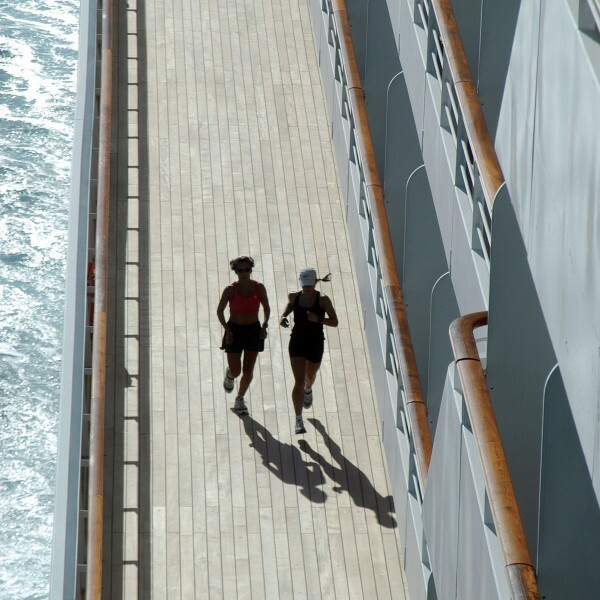 A regular award winner, the Crystal Cruises fleet offers a huge array of all-inclusive facilities and activities, both on and off-ship. 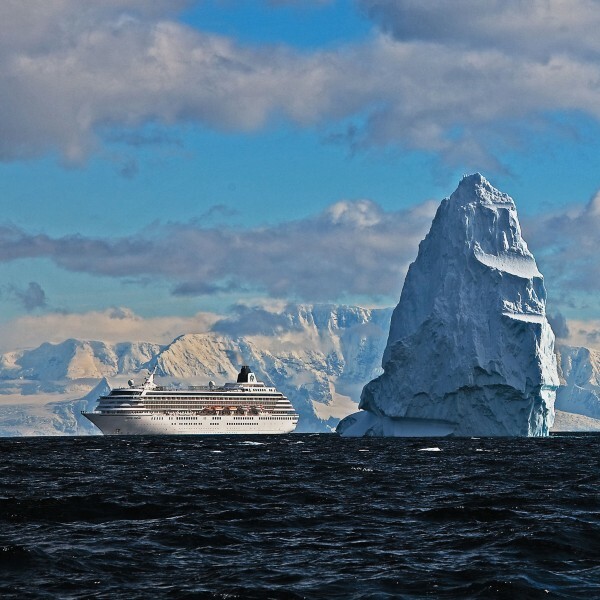 A Crystal Cruise is a top-quality experience which discerning travellers come back to again and again. 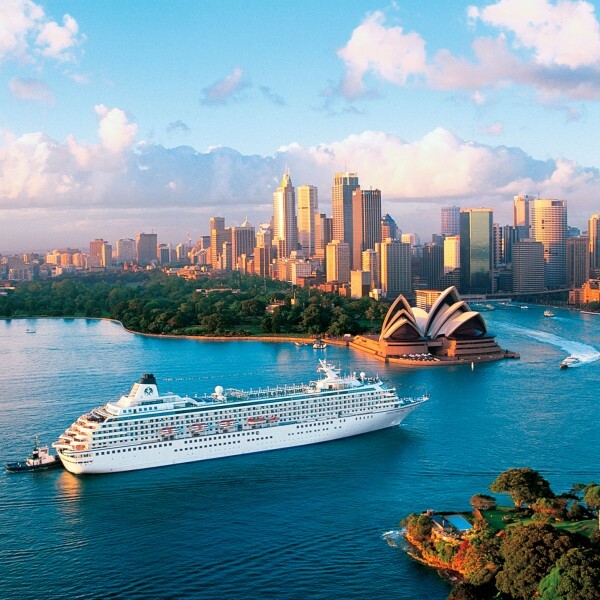 For more information about holidays with Crystal Cruises, call Ultimate Destinations on 01923 883523. Alternatively, send an email to info@ultimatedestinations.co.uk. We will be delighted to be of service.